Aristotle once said, “A good man is not always a good citizen.” Accordingly, a good employee is not always an obedient employee. Organizational rebels cause disturbance and thus keep their organizations alive. This post provides an overview of cultivated rebelliousness, from its origin in civil disobedience to the principles of organizational rebellion and the question of how to lead, challenge and coach such rebels. But if the law is of such a nature that it requires you to be the agent of injustice to another, then I say, break the law. Let your life be a counter-friction to stop the machine. What I have to do is to see, at any rate, that I do not lend myself to the wrong which I condemn. Civil disobedience is a form of resistance within an existing order. It does not reject the existing structures and does not aim to dissolve the system. Those who practice civil disobedience, therefore, do not place themselves outside the order, but consciously accept a punishment for their publicly celebrated disobedience. Through this willingness to risk punishment, however, his resistance becomes extremely authentic and a matter of profound moral conviction. The concept became known at the latest through Henry David Thoreau’s essay “On the Duty of Civil Disobedience” in which he explained why he did not pay any more taxes in protest against the war against Mexico and slavery. In doing so, he deliberately and publicly violated the law in order to point out an injustice (in relation to a higher law) and to bring about a change through this non-violent public act of protest. The honest citizen is therefore not characterised by absolute obedience, but by a qualified obedience to the law (Jürgen Habermaß). And this necessarily includes resistance in the form of civil disobedience. This also leads to the moral mandate for organizational rebels. They do not work against the organization, but always aim to improve the organization. 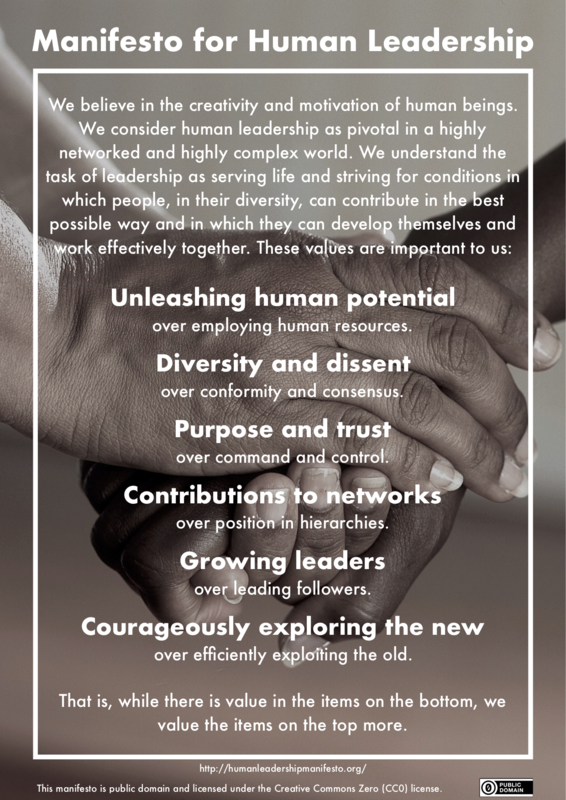 They identify themselves with the organization and the actual purpose of the organization, but not necessarily with all its inconsistent rules or an organizational culture that is perceived as a detrimental factor. Their dissenting thinking and different ways of working are therefore the decisive disturbance to protect an organization from complacency and inertia. Be brave—be radical. 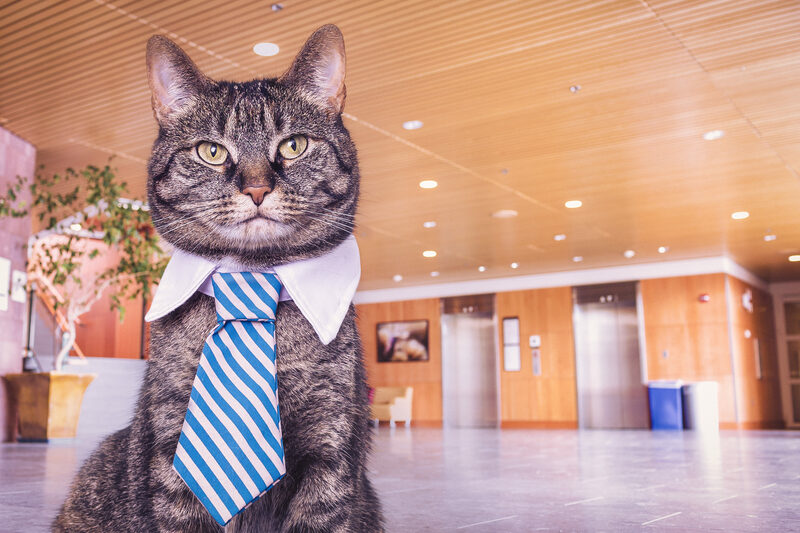 Come to work every day willing to be fired. Have a great vision and clear principles that guide you. Focus on the next action you can take here and now, independently of your job description, to get closer to your vision. Find some allies, build a network and become a movement. Bypasses rules and regulations to achieve your purpose, but never as an end in itself. Work underground for as long as possible—too much visibility too early awakens the organization’s immune system. Learn from resistance and defeat. Always act for the benefit of the organization and its customers. Leaders who want to support rebels require a culture that is based on diversity and dissent. A secure space is needed in which it is desired and appreciated to question the status quo. And this space extends well beyond the actual area of responsibility of the respective manager. In the jungle of politics in the organization there are enough pitfalls that trigger an immediate and more or less severe immune response of the system. It is the leader’s job to recognize and avoid these pitfalls and thus protect his rebels. And that makes them rebels themselves. Rebels need freedom to question the status quo and try something new. It is going to be really good if not only a few selected rebels have this freedom, but as many as possible, so that the rebellious ideas can resonate in a positive way. It is therefore an essential task of leadership to provide this freedom by consistently focusing on the essentials and a culture of sustainability in which being occupied is not confused with productivity. The longer you think about these leadership tasks, the more you come to the conclusion that all this has actually little to do with rebels. In other words, every employee should be led like a rebel. Everyone should have the freedom to try out and learn without getting lost in the mill of corporate politics. Everyone should have the freedom to think outside the box and question the status quo. And everyone should be empowered and encouraged to make use of it. 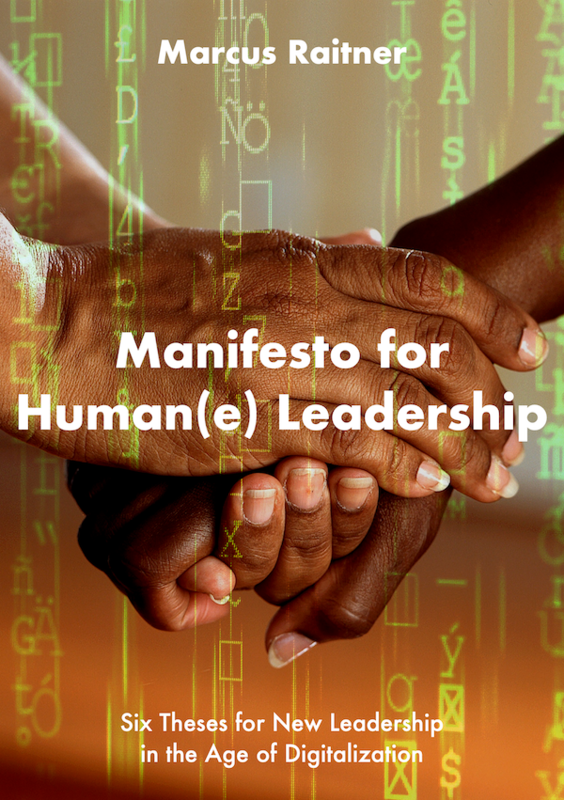 This is precisely why these principles are reflected in the Manifesto for Human Leadership, which you can sign right here.